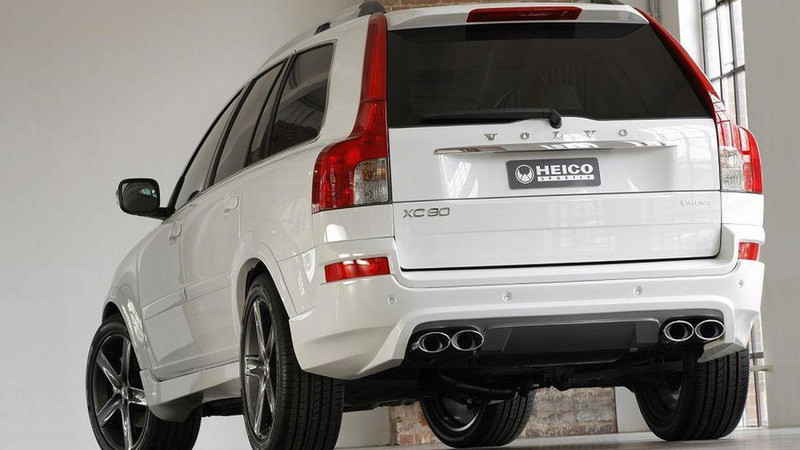 Heico Sportiv has introduced their new tuning program for the facelifted Volvo XC60. 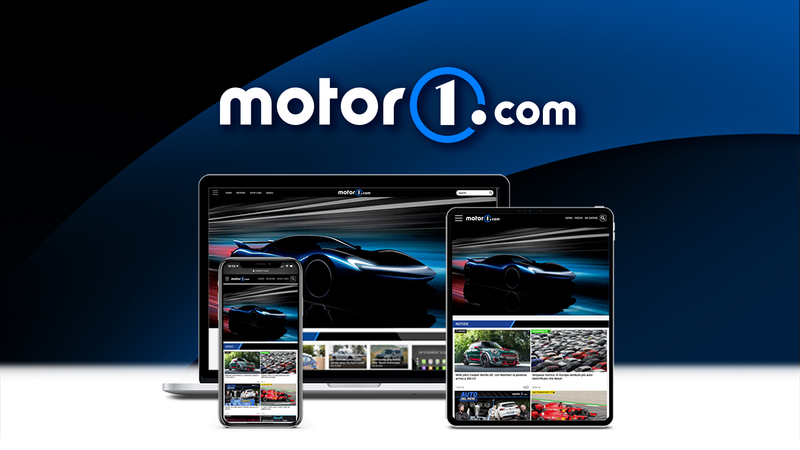 It includes a number of styling and performance upgrades. 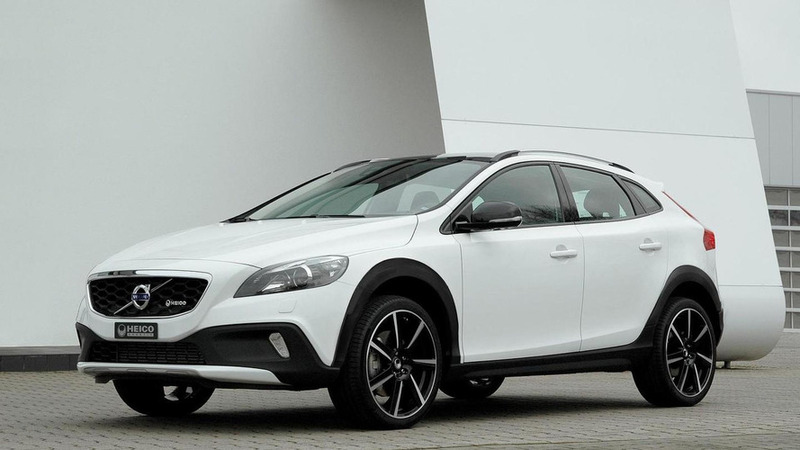 Heico Sportiv has released the first teaser image of their upcoming Volvo V40 T5 HPC. 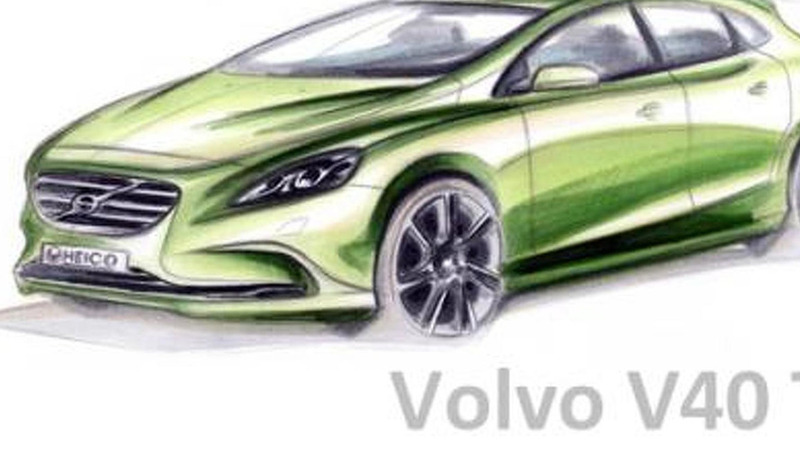 Polestar has released a new teaser video which suggests a high-performance Volvo S60 is headed to Australia. 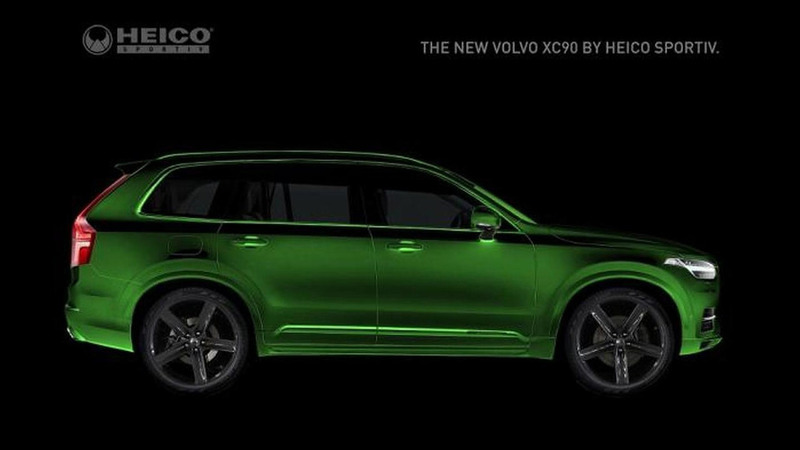 With the Volvo XC90 refusing to be redesigned in a timely manner, Heico Sportiv has unveiled a new styling package for the aging crossover. 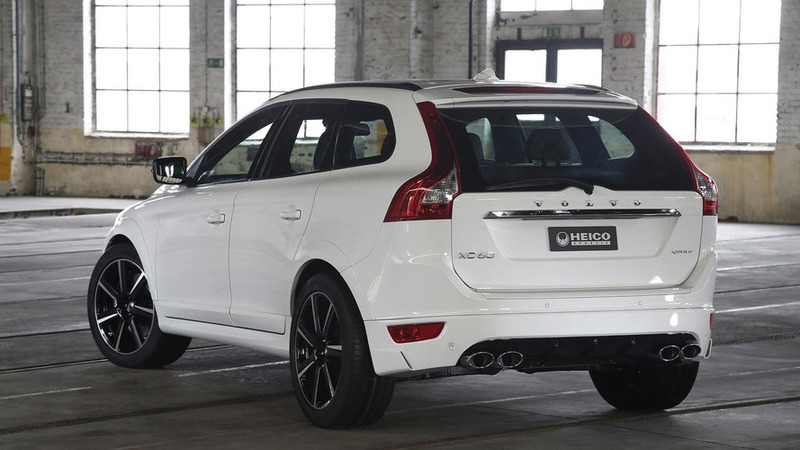 Heico Sportiv has announced plans to introduce their tuning package for the Volvo V60 at the Essen Motor Show. 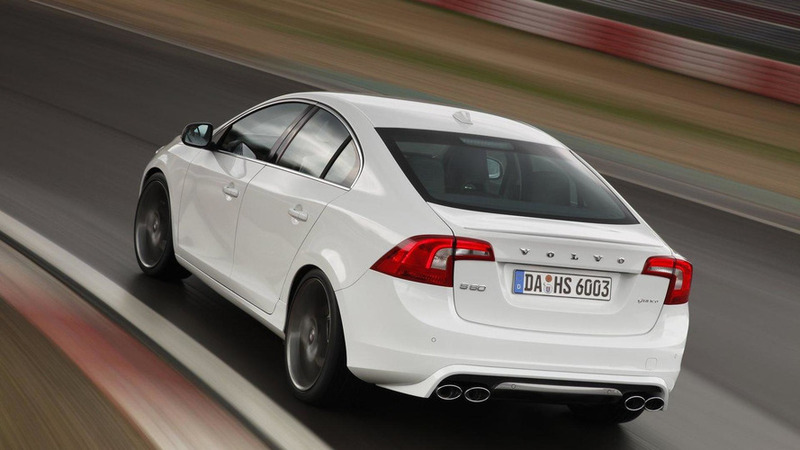 Heico Sportiv has unveiled a new tuning program for the Volvo S60. Full coverage inside. 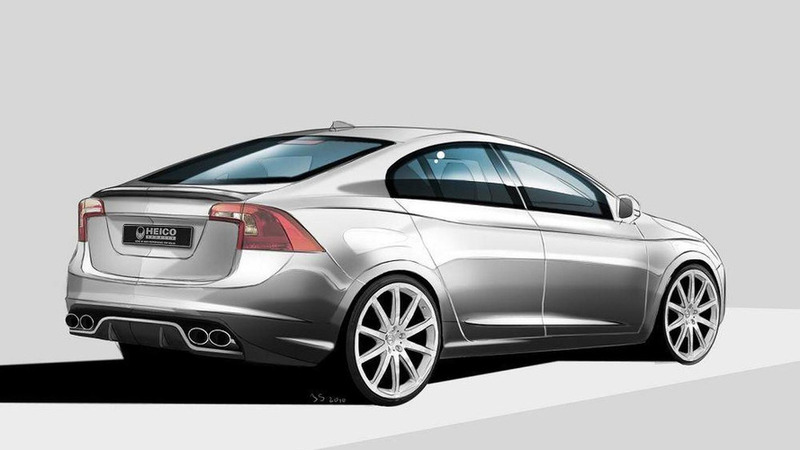 Get the first details of a new performance and aerokit being readied for the S60 aftermarket. The story inside.